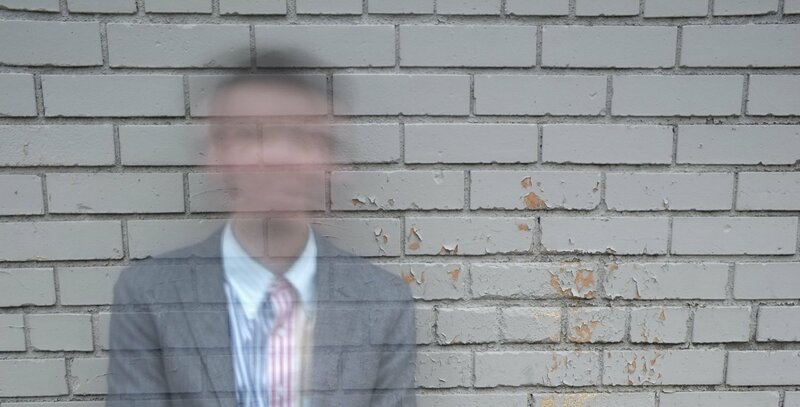 Matt Evans is a Brooklyn based percussionist / composer / improviser, frequently working in cross-disciplinary contexts, playing in bands, performing with new music ensembles, and producing performances that integrate music and movement. His work revolves around interests in poetic logic, the physicality of sound and the sculptural nature of musical instruments. He co-leads, performs and records with projects including Tigue, Bearthoven, Muscle Memory, Open House, Rokenri, Man Forever, Ensemble Signal, Contemporaneous and Private Elevators. His concert music has been performed by Karl Larson, Eric Carlson, Contemporaneous, Sound ExChange, Exceptet and Present Music. His recordings have been released with New Amsterdam Records, NNA Tapes, Cantaloupe Music, Thrill Jockey, and Perfect Wave.